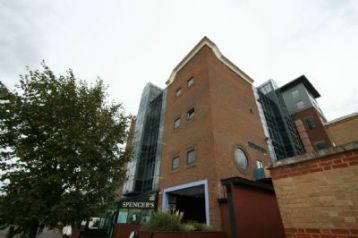 Immaculate virtually brand new 2nd (top) floor 2 bedroom furnished flat in well designed new small development close to centre of Cambridge (Grebe Court, Garlic Row). Gas central heating, double glazing. 9 Station Approach, Somersham, Cambridgeshire. 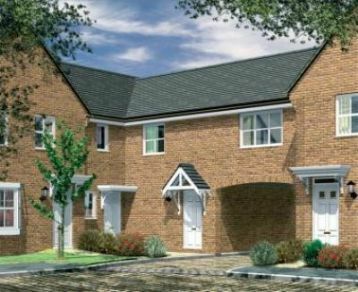 PE23 3JD, is a 2007 newly built, 2 double bedroomed, mid-terrace house. Approximate distances to St Ives 4 miles, Huntingdon 7 miles, and Cambridge 12 miles. 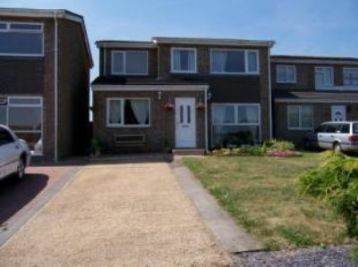 3 Bed detached house available to rent in Sawtry. 6 months minimum. 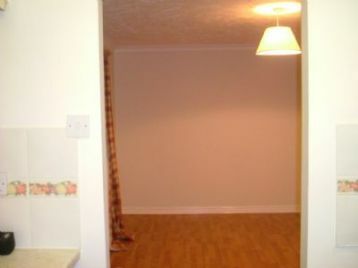 Dishwasher, oven and hob, fitted wardrobes in 2 bedrooms, garage, small conservatory, deck, garden, parking for 3 cars. Unfurnished. No dogs. Employed applicants only please.